Change Molecular Structure? Can Sound Really Do That? Mantra is thought of as a beneficial meditative practice ­— empowered by faith, intention and concentration. Yet, there is a significant body of evidence that mantras, regardless of concentration or faith, are beneficial to health and surroundings. In other words, they may have influence over mind — and even environment (for example growth of plants) — even if the recipient of the sound has no faith in its efficacy. Expectant mothers play mantras for unborn babies. Caregivers chant mantras for pets. Neither babies nor pets have faith, but many swear by the effectiveness of mantra. Faith certainly empowers mantra further, as does intention, but some research seems to indicate benefit specifically from the sound and frequency. The notion that the beneficiaries of mantra do not require faith is also supported in Buddhist thinking as well. For example, Venerable Zasep Rinpoche recommends chanting mantras around your pets for their benefit. Clearly, they don’t have faith or concentration on the mantra, but the mantra seems to have effect anyway. Two weeks ago, Zasep Rinpoche recommended I chant Hayagriva mantra around my sick, aging horse who was lame. Within two days she was up on her feet and actually trotting around. The previous year, I helped support aging relatives (non Buddhist) and a cat — in both cases with Medicine Buddha mantra. These were not miracles, but they were supportive and transformative. 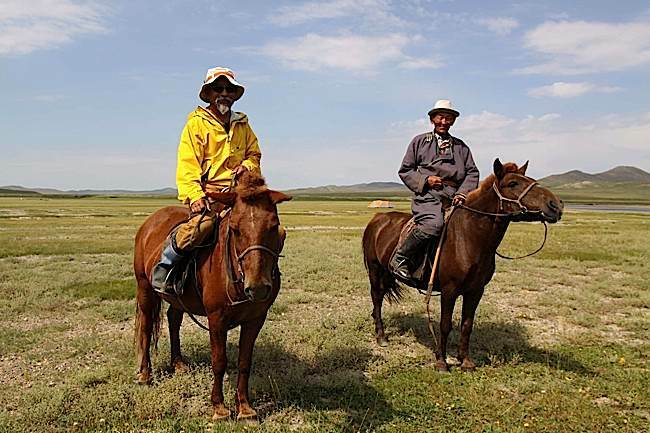 Zasep Tulku Rinpoche (left) on a mission in Mongolia. Many areas in Mongolia are still only accessible by horse. 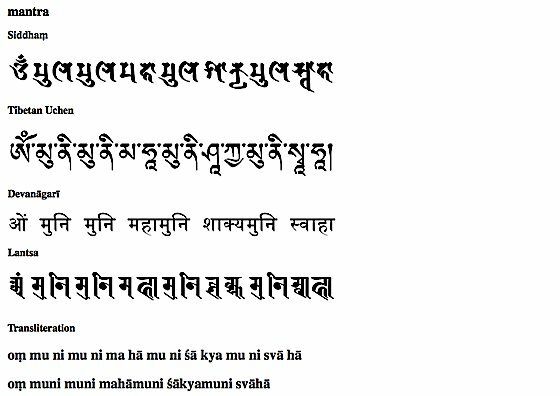 Rinpoche recommended Hayagriva mantra for the author’s horse, which worked wonderfully. Sound certainly is well proven to affect mental states and the environment. The fifty syllables of Sanskrit and mantras are recommended for supportive health care. “The great rhythms of the cosmos are also revealed through modern physics,” writes Thomas Ashley Farrand in his book Healing Sounds. 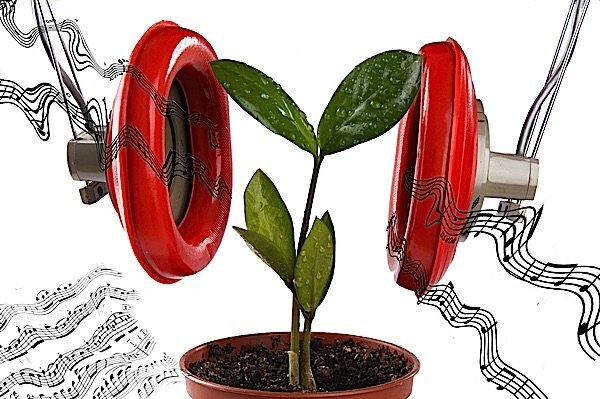 Plants grow better when exposed to either classical music or classical mantras. 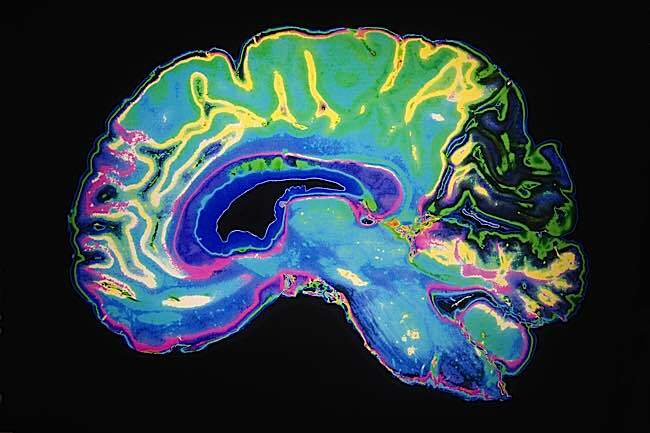 In several studies, MRI scans are used to visually measure the significant changes mindfulness meditation can achieve. Similar effects are seen with Mantra recitation. 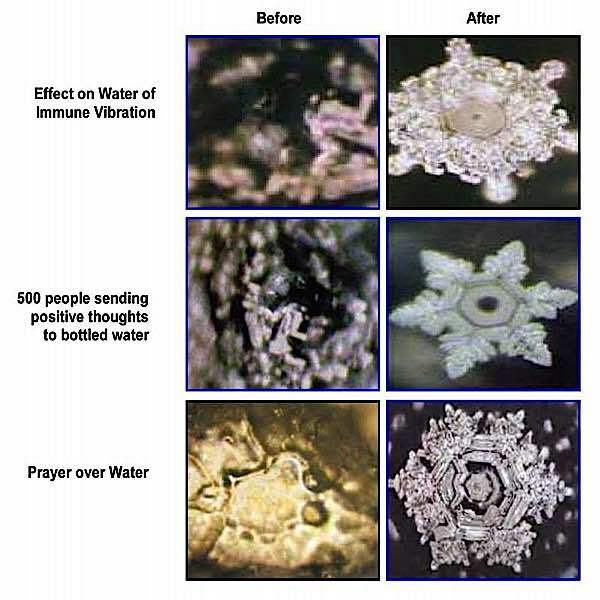 The effect of sound on and positive aspirations over water. In experiments water is frozen after being exposed to various sounds. Positive sounds such as mantra tend to reveal intact and beautiful crystals when frozen, while negative sounds tend to be the opposite. 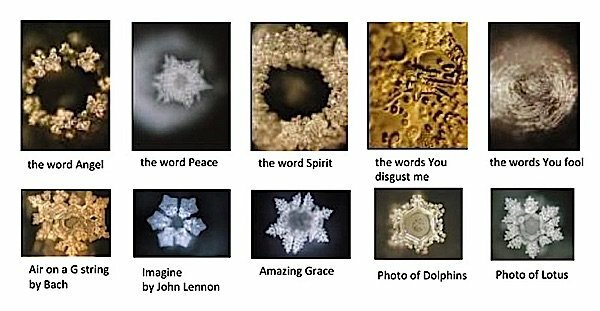 From landmark work from Researcher Maseru Emoto. 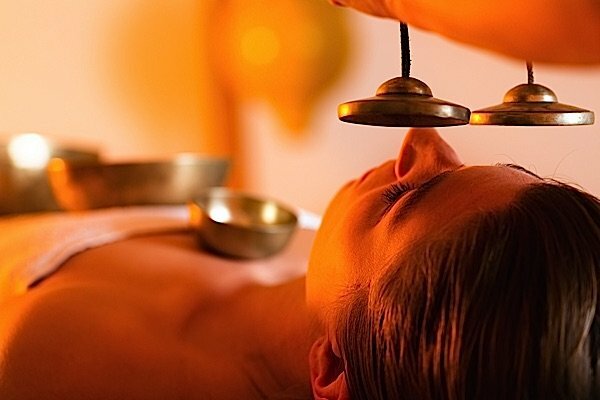 Bells and mantras have been used since the time of Buddha, and, even today, is often considered supportive therapy. When we read a novel, we ourselves become a part of that story. Language and speech has that kind of power. Hearing the sound of a coyote on a lonely, dark night can make us feel irrational fear. The sound of a car crash triggers adrenalin in our bodies. The purr of a cat soothes and relaxes us. The laugh of a baby makes us smile. 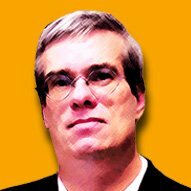 Hate speech inspires hate. Kind words generate compassion. It is reasonable to propose — and some cognitive scientists have — that mantra also has physical and emotional effects on our body that can even influence our health. Chanting mantas is a daily practice for monks and many Buddhists. More crystal experiments from Masaru Emote. Stress reduction and healing benefits of meditation are well accepted benefits of mantra. Putting aside faith and spiritual reasons, how is it possible, that a mantra can transform energy? 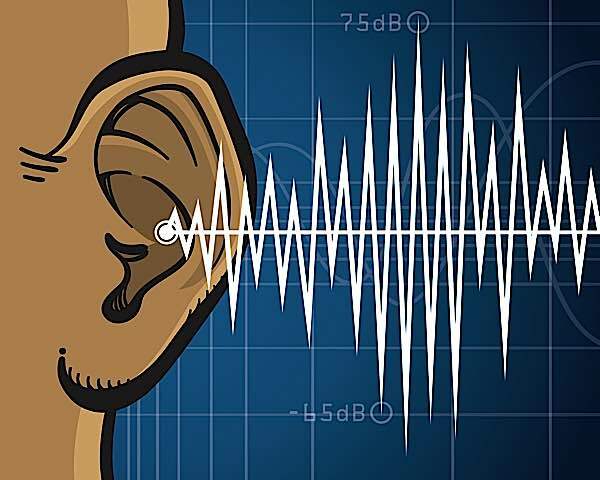 Ashley Farrand proposes: “Repeating any sound produces an actual physical vibration. Nowhere is this idea truer than in Sanskrit mantra. When chanted out loud or silently, mantras create a single, powerful vibration… Over time, the mantra process begins to override and absorb all the smaller vibrations, which eventually become subsumed within the mantra. 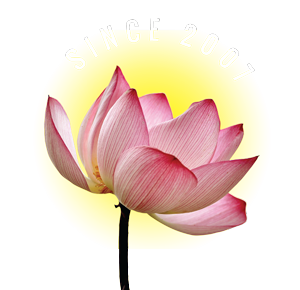 A wonderful resource for mantras is the popular site Visible Mantra. Mantras are normally in the mother tongue of Sanskrit, root language of most modern languages, and can be written in Sanskrit, Tibetan, Siddham script and other scripts including transliterated English. “The gist of what they convey is that the universe at the physical and subtle level is composed of fifty vibrations,” writes Thomas Ashley Farrand in Mantra Meditation. “Collectively these vibrations are called the Matrika — the Mother… the spanda (vibrations) that have constucted the universe we inhabit.” Putting aside the spiritual thrust of that statement, it seems clear that Sanskrit contains within it, representative frequencies that can interact with our bodies and minds. “Time-Frequency Analysis of Chanting Sanskrit Divine Sound “Om” Mantra. Quoted from Shift Your Life, interview with Jonathan Goldman. i want to ask somthing if im listening to the mantra not from my heart its okay i mean i just i want love succsses but i dont have mood so its okay? Mantras are always beneficial. Sometimes I chant mantras when doing incidental things (driving, chores) so it’s not my main focus; other times it’s my practice and I’m fully focused. So it’s okay what I ask? The main benefit is planting the seeds of compassion and wisdom in your mind. 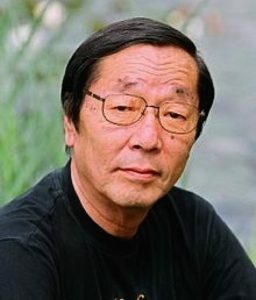 Are you asking from a Buddhist point of view? If so, mantras shouldn’t be treated without respect: Buddhist mantras are sacred Buddha Dharma, and should be respected. They are sacred sounds. They plant the seeds to our future Enlightenment on our mindstreams. In Buddhist and Vedic tradition, the word translates as “mind protection” and they help keep our mind focused on our intention (healing, compassion, etc). It is our minds that transform — it’s not magic. So, for example, a healing mantra, even if you’re not properly concentrating, can effect the mind, and as you know, the mind has powerful health impact. For instance, “It’s also been found that self created sounds such as chanting will cause the left and right hemispheres of the brain to synchronize. Such chanting will also help oxygenate the brain, reduce our heart rate, blood pressure and assist in creating calm brainwave activity. In addition, listening to certain chants has great beneficial effects.” — Johnathon Goldman Tantra Of Sound. 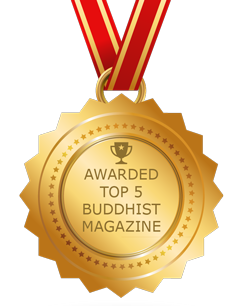 This is from this feature in Buddha Weekly: https://buddhaweekly.com/157/ We have several features on mantra, which I’d suggest reading. I wanted to ask if it’s okay to listen to the mantra I will without open heart do I still get the benefits? Generally listening to mantras is positive. 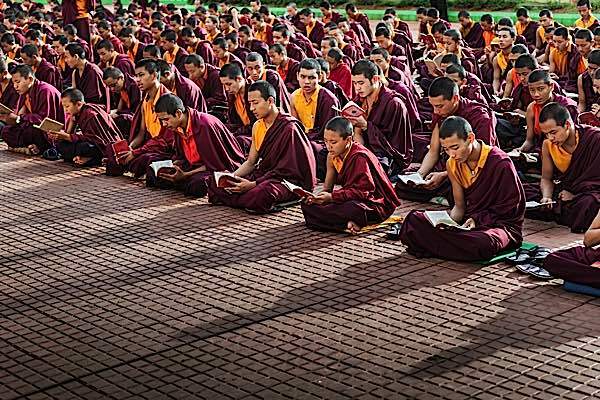 Lay Tibetans, for example, will go to higher Tantric pujas (or Tsog offerings) (for example Tsog on Dakini day, or Hayagriva Puja once a year at Sera Jey monastery) but they do not participate or recite mantras (unless they have permission). 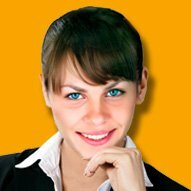 Can we also use Positive Affirmations as Mantras? Or Affirmations will not be counted as or help as Mantras? 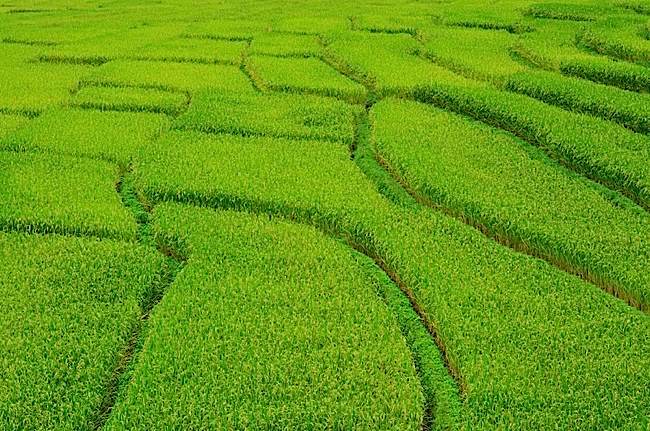 Another story reported on a crop experiment, where Om Mani Padme Hum (mantra) was played to crops in one field while nothing was played in the other (identical circumstances: soil, water, environment) — the crop exposed to mantra strongly outgrew the other field. Thanks a lot for your kind response and sharing this wonderful story / post. Thanks & have a Blessed Day ahead. Wow… So beautiful post. Thanks for sharing. 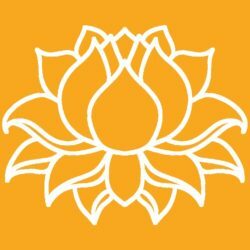 One of my first chants that I ever heard was 7-8 years ago Gayantri Mantra and literally I cried the entire time I was listening, it touched my soul on such a deep level, I had no idea the meaning at that time , then second was Mahamrityunjaya Mantra when I certified in reiki, that too was so highly vibrational that touched my soul , and that’s where I entered into the world of mantras, I feel that mantras found me rather then finding them, since i discovered them I felt deeply that mantras were a part of myself somehow, I have to resonate with the mantra, not all mantras speak to my soul.